Use the safest taxis in Manchester! We understand how a new city can be a daunting place. Stay safe and book from Cresta Cars. Our drivers are reliable, professional, friendly and CRB checked. Our rates are the most competitive in Manchester. 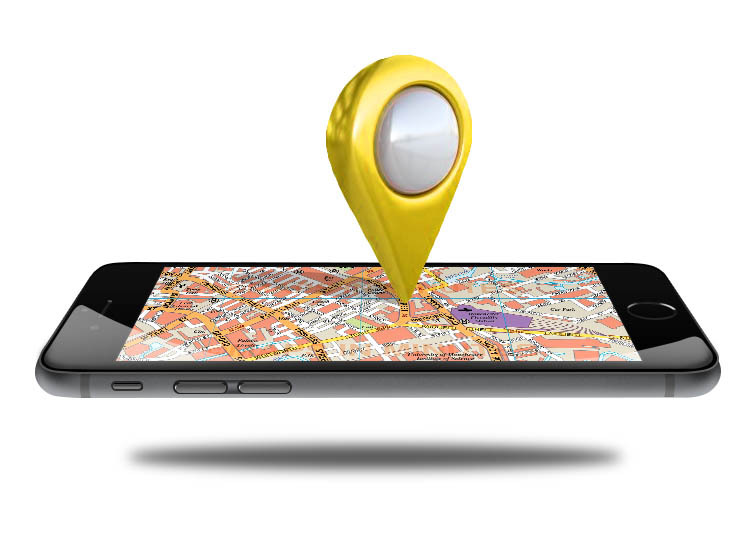 All of our vehicles are tracked and managed via GPS to ensure a swift, efficient and safe service.